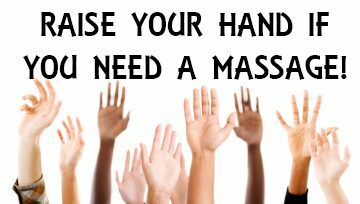 I’ve been a practising Masseuse/Licenced Massage Therapist/Practitioner (Never really know what to call myself) for over 20 years.I grew up using my hands, always been quite practical my whole life (got that from my Dad) and always had a knack for soothing away aches and pains. It’s really quite simple, though a lot of people don’t really know what it entails. We are so programmed in this world to do STUFF, always, always lots of stuff, it plagues your brain and causes a lot of stress in your body. Massage is indeed glorious, it reaches deep into your muscles, your physiology and your soul as it’s so nurturing for everyone.